There are few concept cars as famous as the 1938 Buick Y-Job. That’s because this convertible coupe is considered to be the very first concept vehicle ever produced. 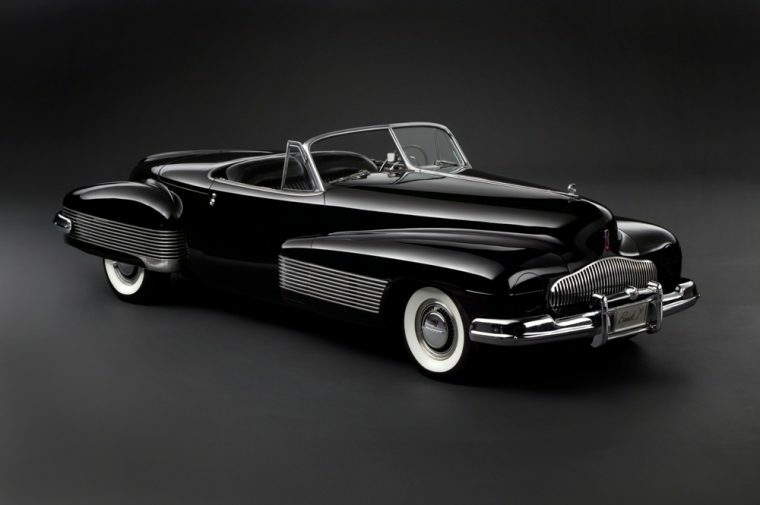 The Buick Y-Job was created by former General Motors Design Chief Harley J. Earl and his styling department at GM. 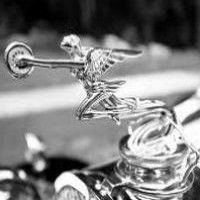 The Y-Job was so revolutionary that it played an influential role in the design of many cars in the 1950s. In fact, the Y-Job was the first Buick to wear the company’s iconic waterfall grille and also featured hidden headlights, electronic windows, and its soft top roof could be hidden underneath a metal deck lid. Based on the Buick Riviera, the 1972 Silver Bullet III made its debut at the 1972 Detroit Auto Show. It featured a bolder look than the traditional Riviera, which was obvious thanks to its lower roofline and updated quarter windows. This Buick concept car also featured the company’s Max Trac system. 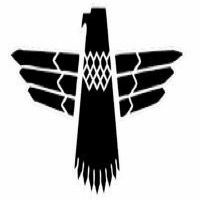 This technology served as a precursor to the advanced traction control systems found in cars of today. In addition, this Buick came with an anti-lock braking system, six distinctive halogen lamps, and the interior was covered with luxurious silver leather upholstery. The 1972 Silver Bullet III is currently stored at the GM Heritage Center in Sterling Heights, Michigan. 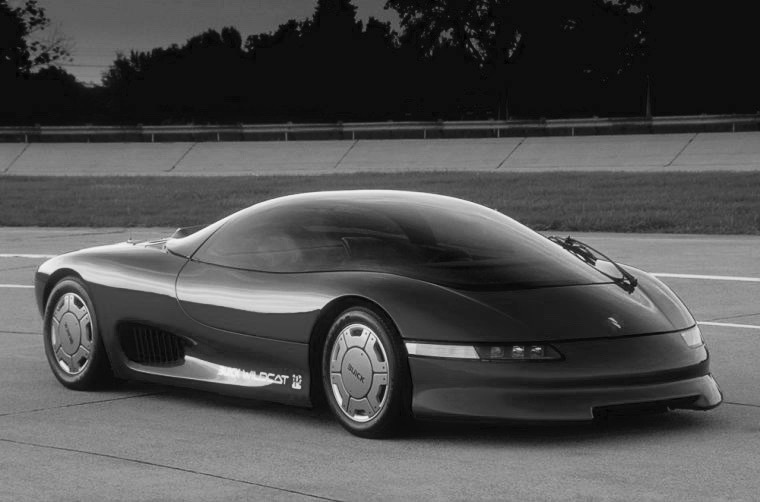 The 1985 Buick Wildcat Concept looked more like a spaceship than it did a typical car, but that’s probably what made this vehicle so popular in the first place. The body was made of composite carbon fiber and the glass canopy roof opened upwards to provide the driver with easy access in and out of the car. The cockpit also came with its own interesting features, including a head-up display which provided information regarding the car’s performance. With this futuristic technology, the driver knew of the car’s g-forces, oil pressure, and torque rating in each unique driving situation. In addition, the Wildcat’s mid-mounted engine was actually exposed to the elements through an opening located on the back of the vehicle. 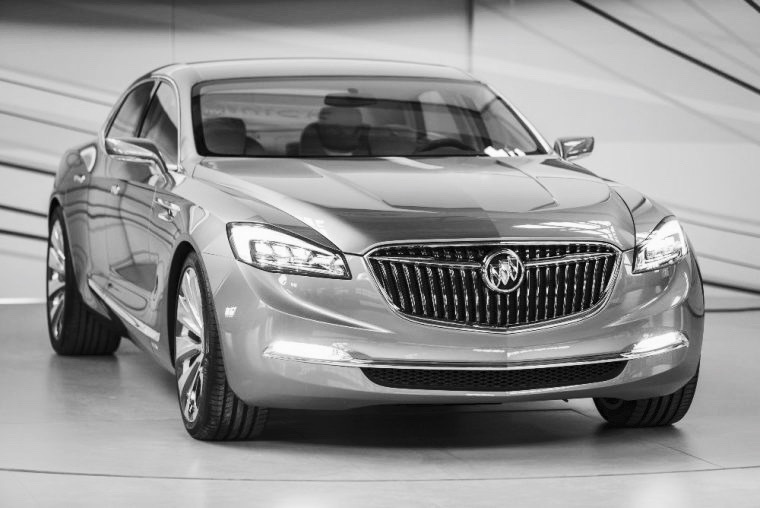 Buick surprised the automotive industry when it revealed the Avenir Concept hours prior to the 2015 North American Auto Show. 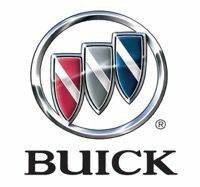 This car featured an elongated hood, sharp body lines, and wore the same grille that eventually found its way on the redesigned 2017 Buick LaCrosse. The Avenir Concept was so well-received that it won two EyesOn Design Awards and the public clamored for a production version, but Buick officials eventually announced that no such model would be released. 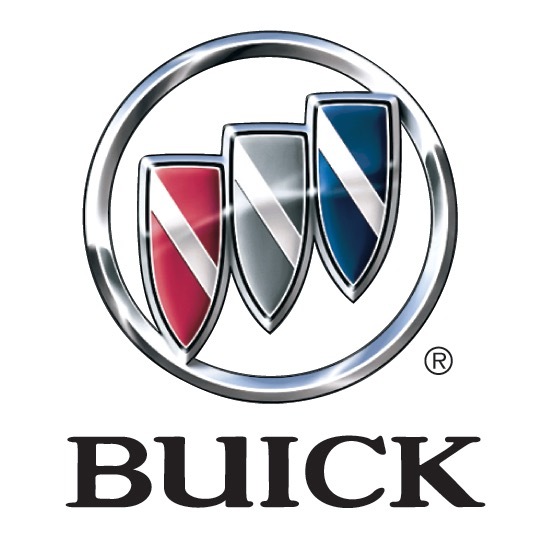 However, Buick did use the Avenir name for the title for its new luxury sub-brand, which uses design cues from the popular Avenir Concept, as well as the ultra-popular Buick Avista Concept. Few concept cars in recent history have attracted as much attention as the Buick Avista. 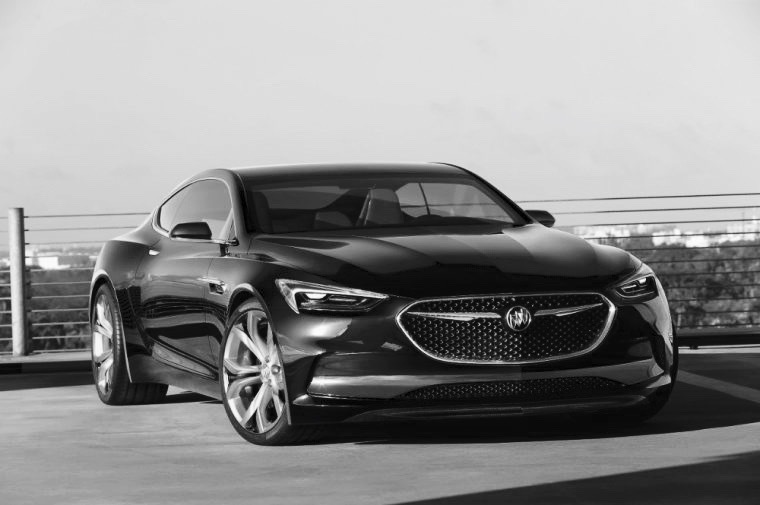 From first glance, the Avista’s bold three-dimensional grille, 20-inch wheels, and 110.7-inch wheelbase all provide hints at the tremendous power that rests underneath the hood of this 2+2 coupe. That power comes in the form of 3.0-liter twin-turbo V6 rated at 400 horsepower, which is complemented by Magnetic Ride Control and an eight-speed automatic transmission. The Avista Concept was so well-received at the 2016 Detroit Auto Show that it won the EyesOn Design Excellence Award, as well as the Reader’s Choice Award for Best Future Concept from The Detroit News.